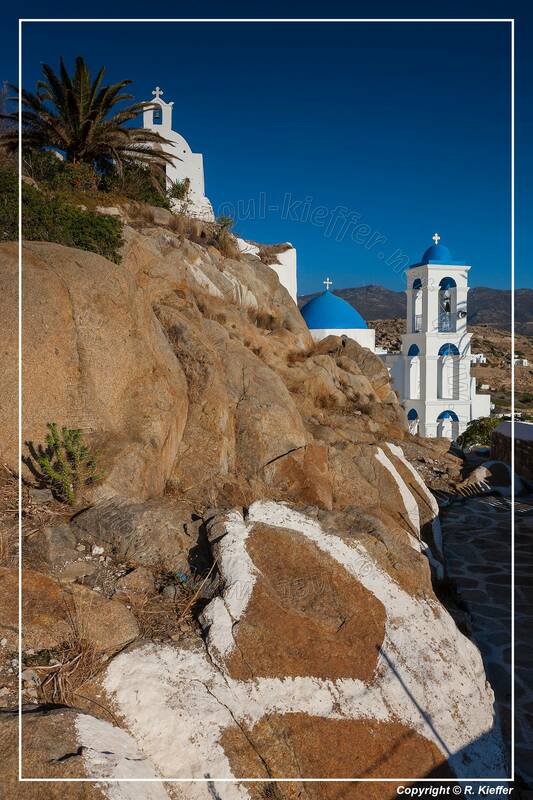 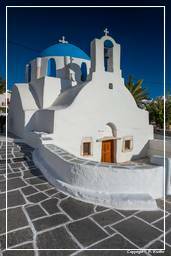 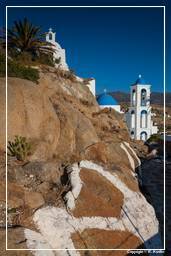 Ios (Ίος) is a hilly island with cliffs down to the sea on most sides, situated halfway between Naxos and Santorini. 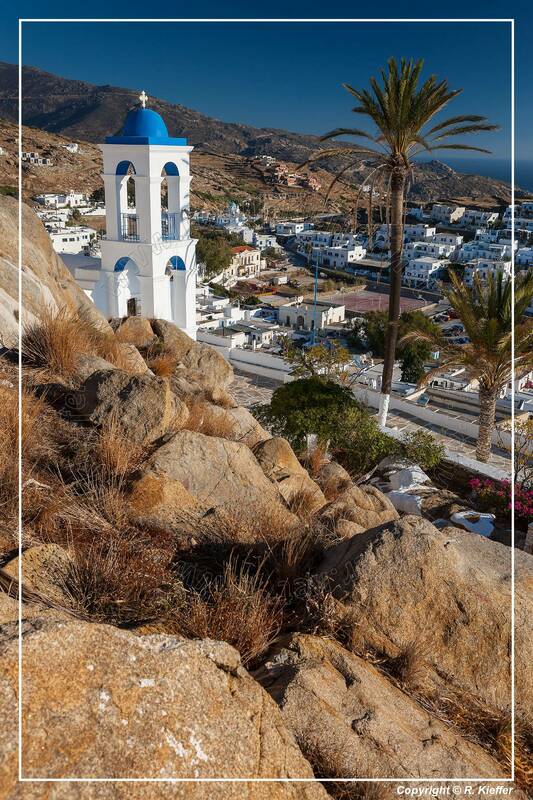 The Port of Ios (Gialos) is at the head of the Ormos harbour in the north-west. 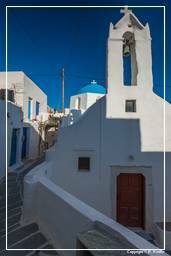 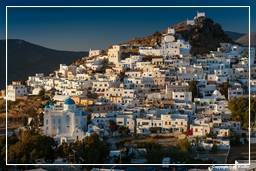 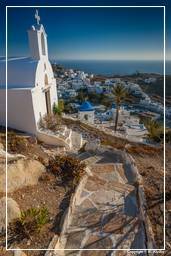 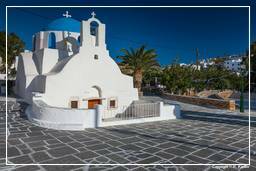 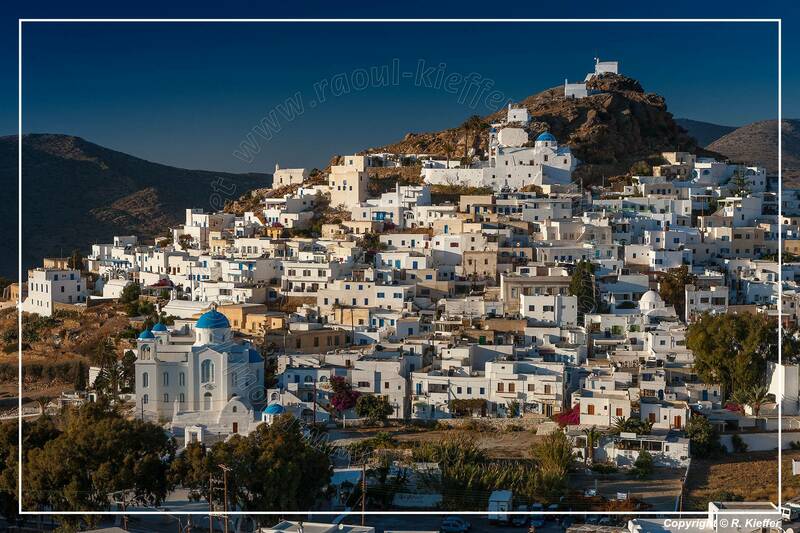 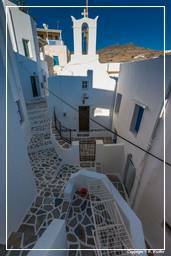 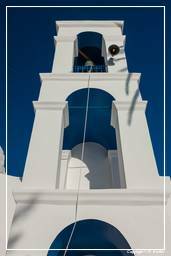 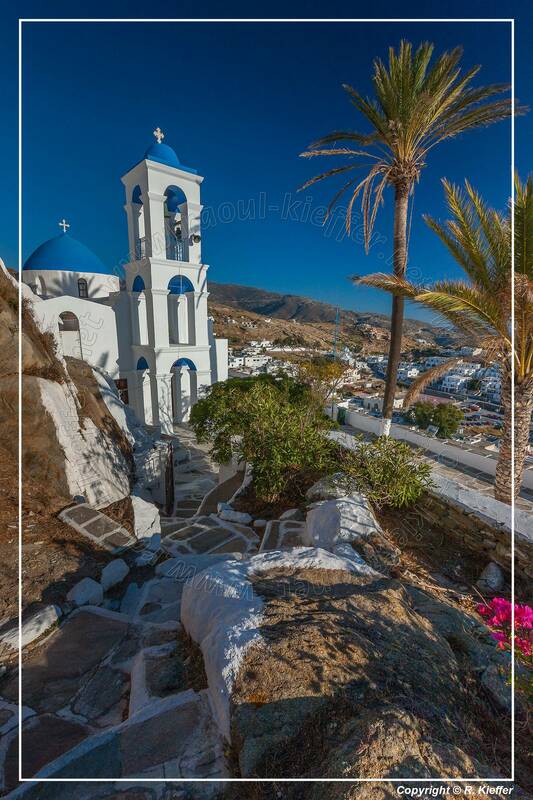 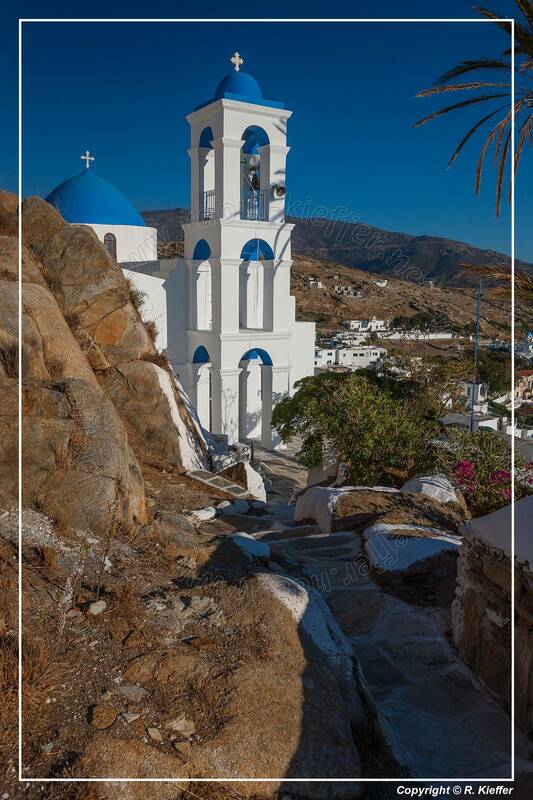 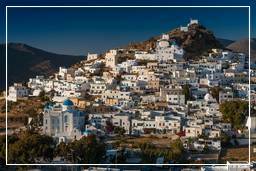 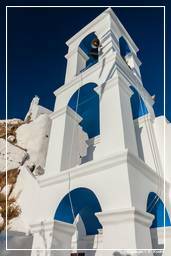 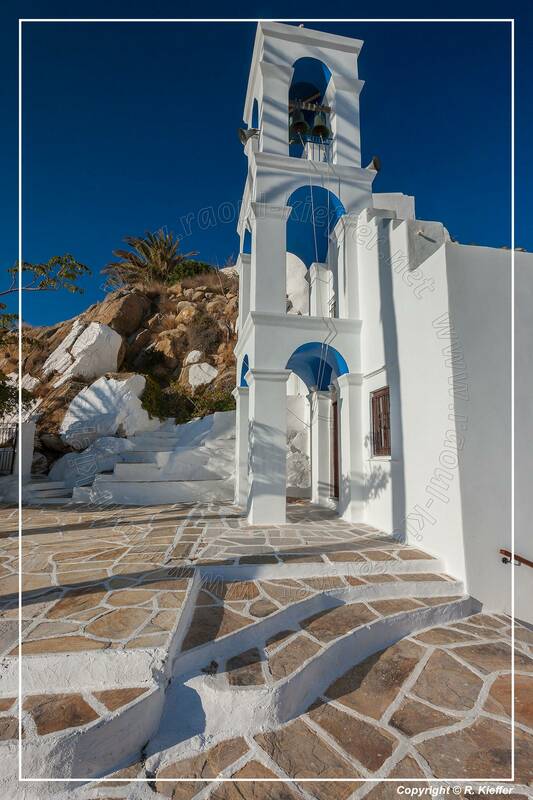 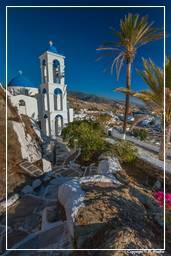 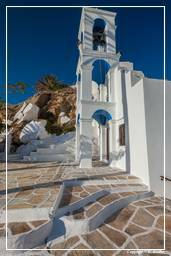 The village, known as Chora, is a white and very picturesque Cycladic village, full of stairs and narrow paths that make it inaccessible for cars of any kind. 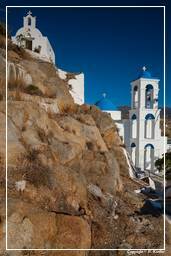 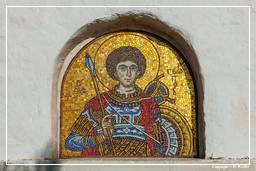 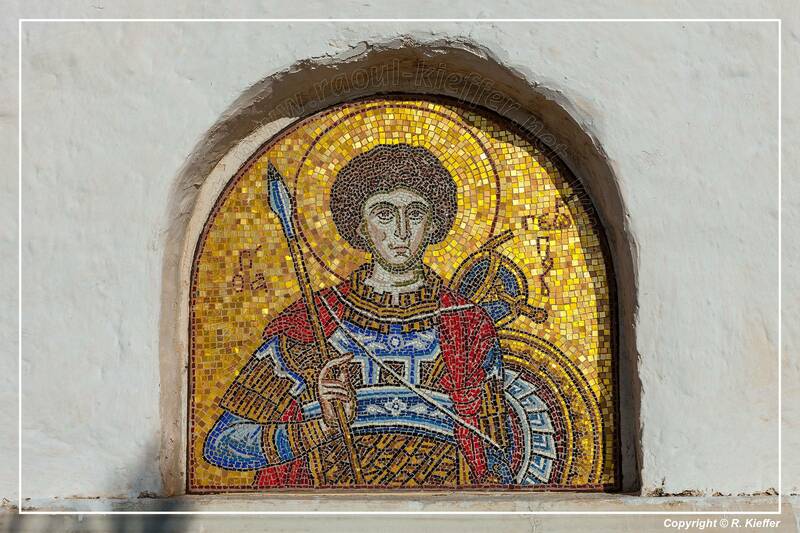 According to ancient tradition, Homer’s mother was from Ios, and he himself was buried there.